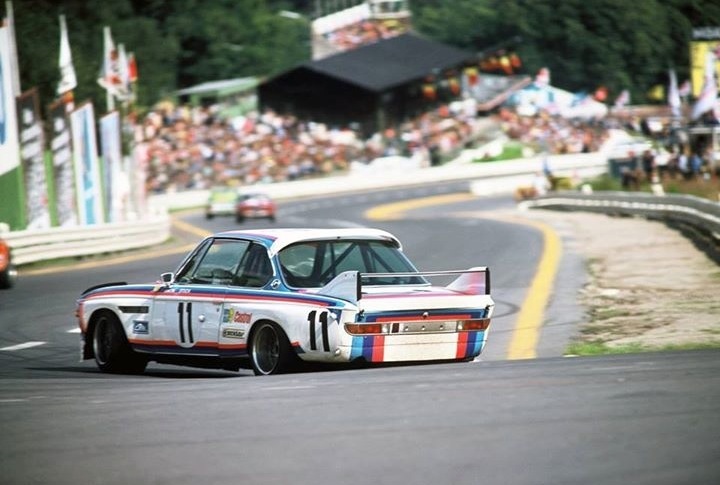 Stereoscreen Production presents the trailer for ‘Adrenalin’, a celebratory film on both BMW and touring car racing across the ages. 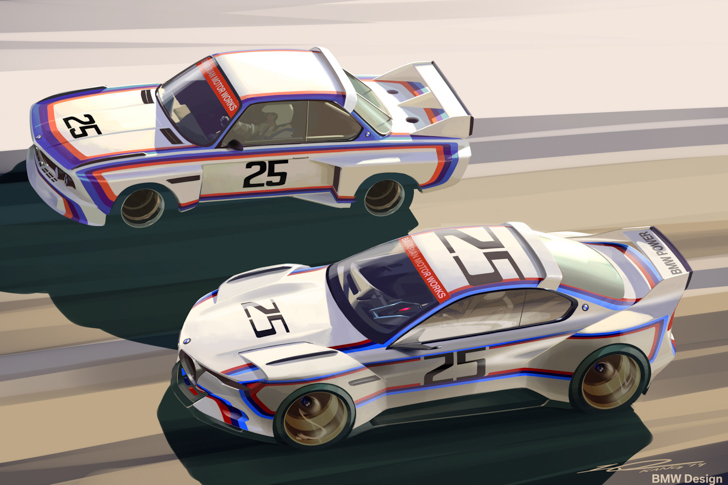 Touring car fans amongst you probably won’t need much selling on this one: a feature film, celebrating the charismatic drivers, the iconic vehicles and the on-track success of BMW’s tin top legacy. 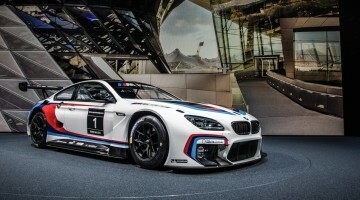 In this upcoming film from Stereoscreen Production – entitled ‘Adrenalin’ – stars from eras both past and present talk of their experiences with the Bavarian giant, from the DTM to the always popular and frenetic British Touring Car Championship. 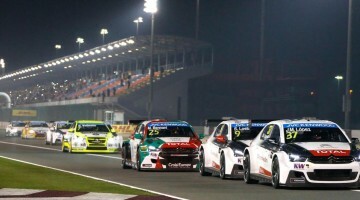 Notable personalities include former BTCC champion (1993) and Grand Prix driver Joachim Winkelhock, three-time World Touring Car Champion Andy Priaulx (’05-’07), inaugural WTCC champion Roberto Ravaglia (1987), all-round Mr Nice Guy Alex Zanardi, and ’12 DTM champion Bruno Spengler.